Listen to traditional African Stories by Efua Sey Korbi through a magical journey of music and dance, stories that have been passed down from generation to generation. A fun and interactive storytelling session for all ages. 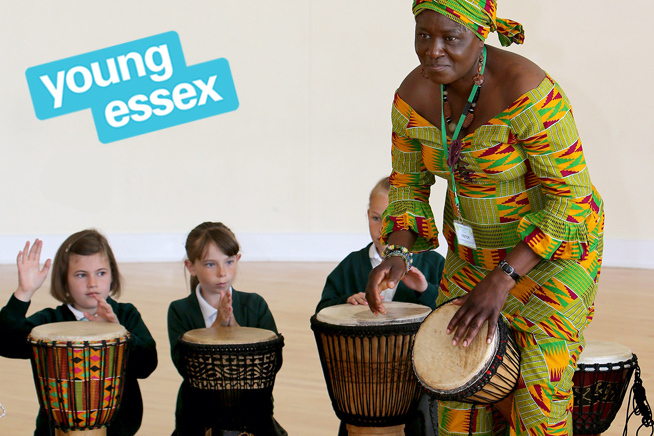 Efua Sey Korbi runs the Efua Sey Cultural Academy in Harlow and has a great passion for traditional African Folklore from Djembe drumming to traditional arts and crafts.